We’ve had our say on the PS Vita’s line-up, but to quickly recap Uncharted: Golden Abyss, WipEout 2048, Lumines, Everybody’s Golf and FIFA Football are the ones that should be on top of your shopping list. Then there are a few decent conversions to consider if you don’t already own the originals – F1 2011, Ninja Gaiden Sigma Vita, Rayman Origins and the 2D brawlers Ultimate Marvel vs Capcom 3 and BlazBlue Extend. Don’t expect to find any of Ubisoft’s titles at GAME – they’ve already confirmed that they aren’t stocking them due to ongoing credit issues. BlazBlue Extend is also out on Xbox 360 and PlayStation 3 this week which Zavvi is offering for a not too shabby £19.95. It’s not the most exciting thing hitting shelves though. That’ll be a combination of Sega’s Binary Domain and EA’s Syndicate. Syndicate is one that the press seem to universally agree is worth a 7. Fans of online co-op games should certainly take a look – it sounds like it’s the game that Brink should have been. Binary Domain is by the brains behind the Yakuza games and although set in Tokyo it has a stronger western feel to it. It’s a third-person squad-based shooter with some lively banter between team-mates and some lovely sharp visuals. The way the amour falls off the robotic enemies, leaving their circuits exposed, is quite nifty. We also like the way some crawl along the ground when injured, like something out of Terminator. 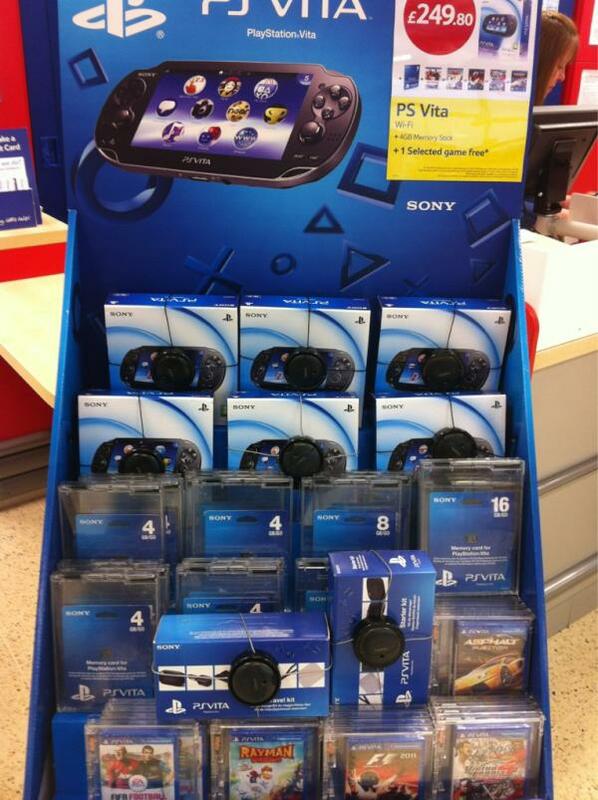 Give the demo a go – you may be surprised. Then on Wii there’s Glacier 3: The Meltdown the sequel to… oh, it would appear that there haven’t been any previous games in the series. How odd. The video on the publisher’s site reveals it to be quite a fast looking weapon-based racer. It certainly can’t be any worse than Wheelspin. There’s also Wicked Monster Blast which Nintendo Gamer magazine quite enjoyed. They gave it 72% and billed it as a finely crafted mini-game package. Now there’s a thing. 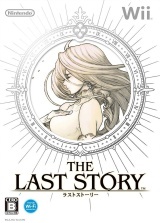 Both of these are overshadowed however by RPG The Last Story. Not quite as grand as Xenoblade Chronicles, it would seem, but a very nice RPG all the same and one that’s apparently very user-friendly with very little grinding. It’s also of a shorter length than most RPGs, clocking in at around 20 hours. PlayStation 3 owners shouldn’t feel jealous as they have Tecmo Koei’s RPG Hyperdimension Neptunia Mk2 to consider. Next week: SSX (PS3, 360), Twisted Metal (PS3), Mario Party 9 (Wii), Mortal Kombat Komplete Edition (PS3, 360) and a Platinum/Classics re-release of Driver: San Francisco.